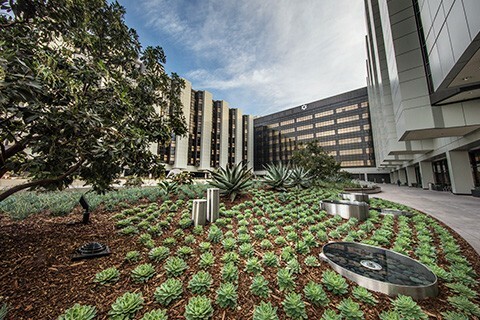 Cedars-Sinai is a nonprofit academic healthcare organization serving the diverse Los Angeles community and beyond. With pioneering medical research achievements, education programs defining the future of healthcare, and wide-ranging community benefit activities, we’re setting new standards for quality and innovation in patient care. It began in 1902 as a 12-bed hospital in the Angelino Heights neighborhood of Los Angeles. 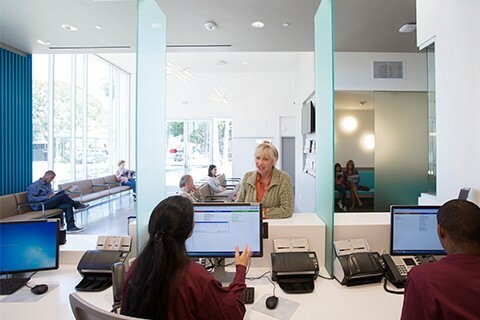 Today, Cedars-Sinai serves more than 1 million people each year in over 40 locations, with more than 4,500 physicians and nurses and 1,500 research projects in motion. What never changes is our commitment to be a blessing for those in need. Guided by a clear vision and values for more than a century. Honoring more than 100 years of service to the community. Directing the community's premier healthcare system. As an integral part of the Los Angeles community, our work goes beyond the walls of our facilities. We’re providing care to the uninsured and underinsured every day through programs in and with schools, clinics, homeless shelters and community centers to elevate the health of the region. Receiving national recognition for outstanding performance. Reporting volume, financials and our community benefit activities. Quality patient care is our priority. It shines through in our programs and in our people. 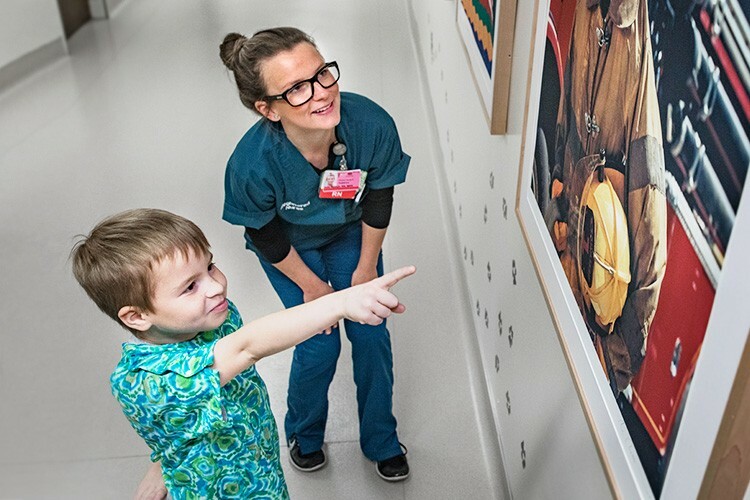 As a patient or visitor, you will encounter the unique therapeutic benefits of some of the world's greatest art, thanks to Cedars-Sinai's collection of more than 4,000 donated masterpieces. Visit our Newsroom and stay up-to-date on research, treatments, people and events at Cedars-Sinai, and find out how to contact our Media Relations team. 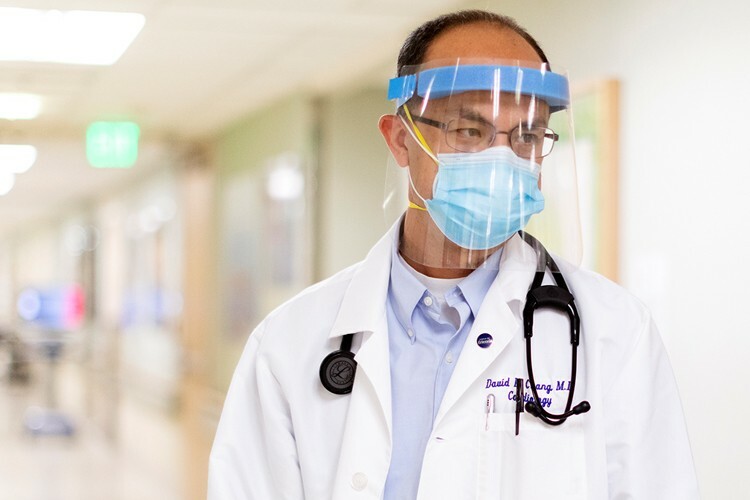 Cedars-Sinai provides leading-edge technology and facilities to world-renowned physicians and scientists conducting research projects and clinical trials. We're training the medical professionals of tomorrow with more than 80 residencies and fellowships in specialty and subspecialty areas, and several graduate programs.